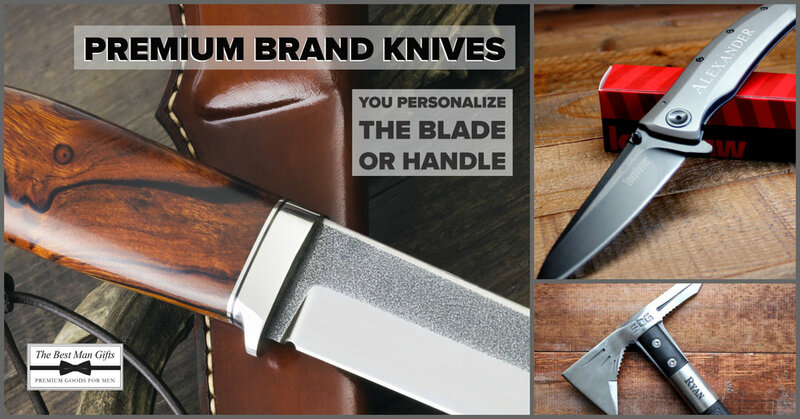 Premium brand name knives like Kershaw, SOG and Boker will last a lifetime. No cheap knives here. YETI Ramblers of all styles are the functional groomsmen gift guaranteed to be a hit. 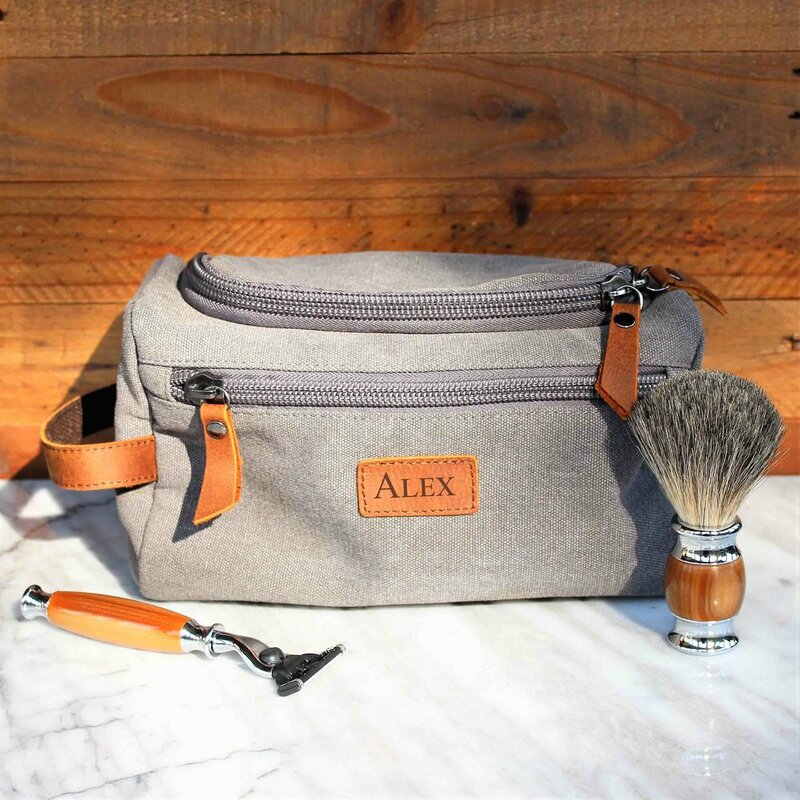 Durable toiletry bags make a great groomsmen gift that will actually be used.